Bollywood has always made way for a solo release if it is a big release or there’s a big star involved. But there have been big clashes as well. 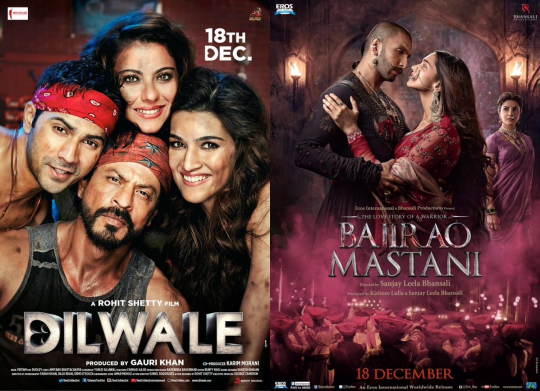 Here are some of the biggest clashes in Bollywood recently. Bajirao Mastani Vs Dilwale : Ranveer Singh and Deepika Padukone clashed with the might of Shah Rukh Khan and Kajol. Going by the box office numbers, Ranveer-Deepika won the battle hands down. 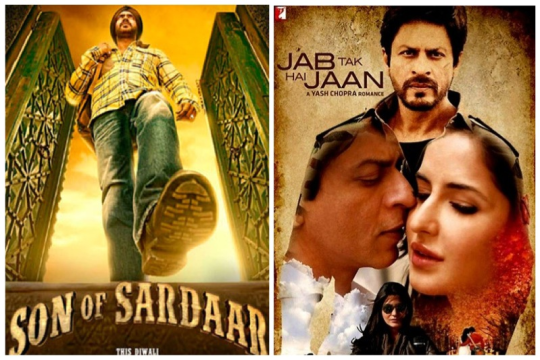 Son of Sardaar Vs Jab Tak Hai Jaan : This time again Ajay Devgn clashed with Shah Rukh and Yash Chopra combination. There was no clear winner as both scored decently. 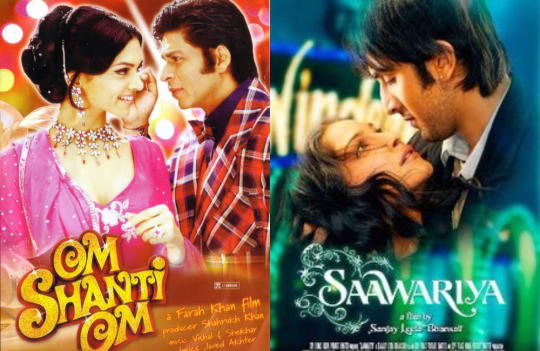 Om Shanti Om Vs Saawariya : We all remember this, don’t we? It turned into a war between Sanjay Leela Bhansali and Farah Khan. Farah won this battle and it was a cakewalk for her. 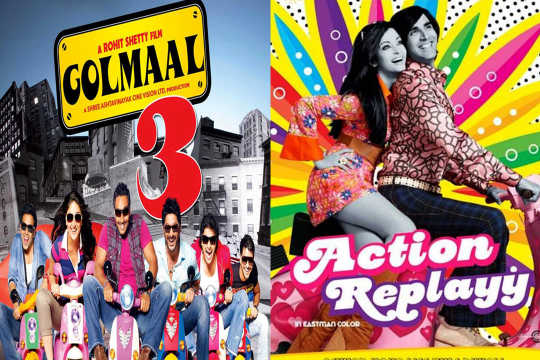 Golmaal 3 Vs Action Replay : This time the ball was in Ajay Devgn’s court and he scored. 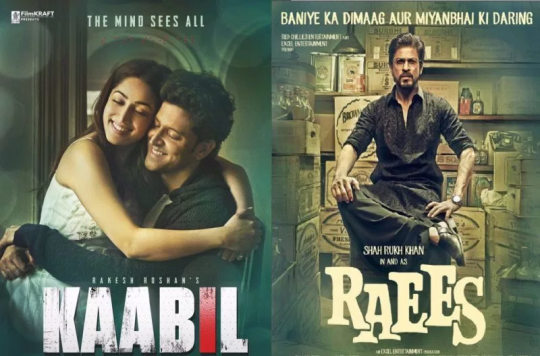 Kaabil Vs Raees: This is the most anticipated box office clash for the year. Even though the makers of Kaabil have preponed their release by a day we are keenly waiting to see who comes up on top.